End of Tenancy Cleaning Services and Move In Cleaning Services in Manchester. If you’re moving out of a rented property then why not book an end of tenancy cleaning service. Cleaners provide all their own equipment so there’s no need to worry about buying expensive cleaning products and materials. A professional end of tenancy cleaning can help you get your deposit back from your landlord or agent. 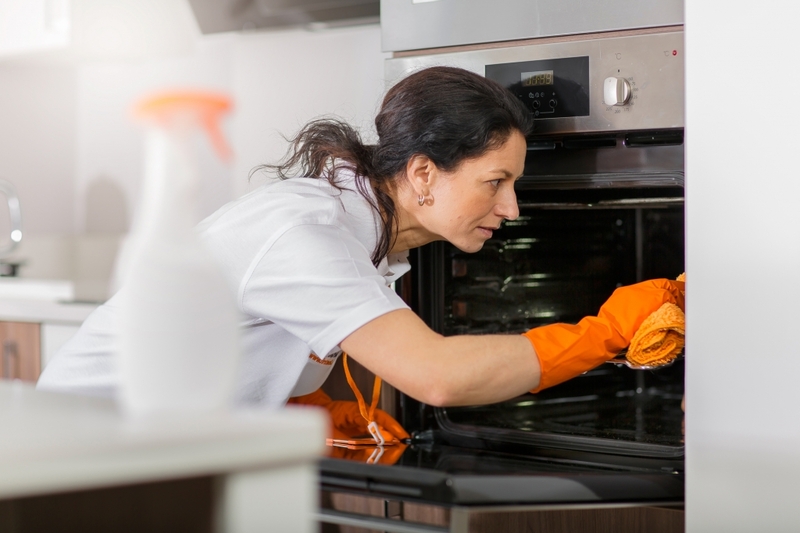 We can provide written confirmation that the property has been professionally cleaned. End of tenancy cleaning is a deep throughout clean. 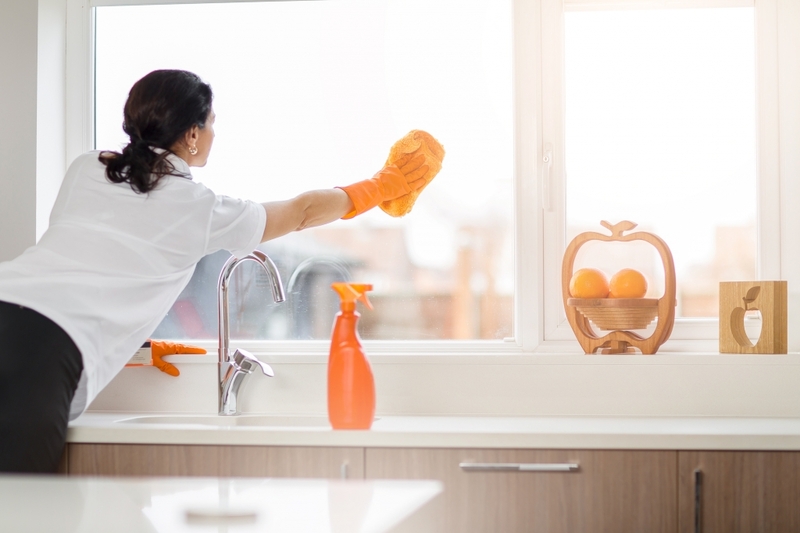 If you’ve struggled to find time for household chores for a while, a through end of tenancy cleaning service can help put things right for you. Moving into a new home? Why not have a cleaner to help reduce the stress of moving and get your new home thoroughly cleaned and freshened for you to move into. Whether you have just bought or you are renting, it feels great to know you’re moving into a clean home. Kitchen – clean inside/outside all kitchen cupboards; clean inside/outside of oven; clean inside/outside microwave; wash inside/outside of dishwasher; clean inside/outside fridge; wipe all kitchen countertops; wipe inside freezer and wash removable shelves or trays; clean hob/ grill; sweep and wash hard surface floors; clean and polish sink, damp wipe window ledges, skirting boards, door frame and radiator. Please note that cupboards must be emptied and freezers must have been allowed to defrost so cleaners can carry out the service. Bathrooms – Scrub and disinfect bathroom floors; scrub and disinfect toilet, clean baths & showers, shower doors and tiles; scrub and polish bathroom sinks; wipe all counters; clean mirrors, wipe skirting boards and door frame. Bedrooms – Vacuum and mop (if necessary); clean mirrors; remove cobwebs; Clean windows inside; dust and wash window sills and ledges; vacuum carpet edges; clean inside empty cupboards and wardrobes. Living room– Vacuum and mop (if necessary); vacuum carpet edges; clean mirrors; polish tables and other furniture; clean pictures; wipe skirting boards and door frame; remove cobwebs; clean windows inside; dust and wash window sills and window frames. Hall, stairs and landings– Vacuum and mop (if necessary); vacuum carpet edges on stairs; clean mirrors; wipe skirting boards, doors and door frames; remove cobwebs. Professional CARPET CLEANING and full OVEN VALET can also be booked through us!